The Helluland Archaeology Project is an ongoing research initiative at the Canadian Museum of Civilization. 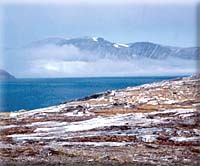 Helluland was the name given by the Norse to a barren land of rocks and glaciers to the west of Greenland, and likely refers to Baffin Island and adjacent regions of the eastern Canadian Arctic. 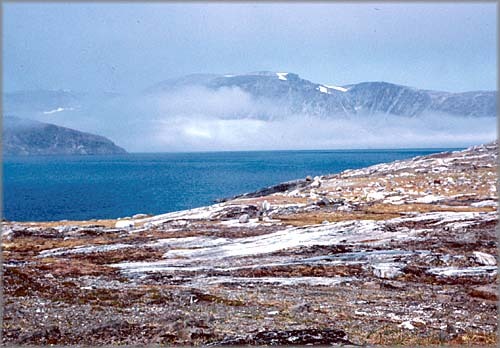 The project is aimed at investigating relationships between the aboriginal peoples and early Europeans who met in the eastern Arctic in the centuries around A.D. 1000.